It is always a deep delight to submerge into a book by Tóibín, whether he is writing about modern times and places, or is deep within a past which is so long ago that it has become part of mythology, where whatever was ‘real’ has accreted metaphor and patterned story over itself. Here Tóibín is engaged with the latter, the deep past, a dark, terrifying place which is perhaps, part history, part long ago tales where history is entwined with the mysterious gods, where the workings out of the divisions between ‘fate’ and free will, lie. Morality, justice, retribution, deep lore, deep taboos. Whose laws, not to mention whose lores and whose taboos are we observing or breaking? House of Names is the story being played out in Aeschylus’ Oresteia, a play dating from some 500 years before the Christian Era. This is also a story told in Homer’s Iliad, so the narrative would have been known to the audience. In keeping with this tradition, Tóibín prefaces his story by letting the reader know what the narrative events were. We, like the play’s audience, need not to be distracted from ‘why and how’ by ‘what happens next’ in this story of the curse of the House of Atreus. Clytemnestra: “It was the fire that brought the news, not the gods. Among the gods now there is no one who offers me sustenance or oversees my actions or knows my mind. There is no one among the gods to whom I appeal. I live alone in the shivering, solitary knowledge that the time of the gods has passed. Clytemnestra, kills her warrior husband King Agamemnon, and has plotted his death for some years, with her lover Aegisthus. Monstrous Clytemnestra, we might think. Except, this is deep revenge, or even, retribution, and is a dish served very cold of some years in the making, following a monstrous act committed by Agamemnon – the sacrifice of his (and Clytemnestra’s) young daughter Iphigenia. This was apparently a demand made by the goddess Artemis, whom Agamemnon offended. The goddess promises victory in war if this sacrifice is made. Agamemnon tricks Clytemnestra into bringing their young daughter to where the army is waiting. The Queen believed her daughter was going to be married to the heroic and idolised Achilles. Instead, she has brought her daughter to a funeral, not to a wedding at all. Monstrous Agamemnon. The King and Queen had other, younger children, and two of them are major players in a continuing, horrible history. Electra is the younger daughter, not the favoured one. Orestes, still a young boy, idolises, like Electra, father over mother. The final act of a tragedy of the daughter murdered by the father, the husband murdered by his wife, to avenge the daughter, will be the son, helped by his sister, killing the mother to avenge the killing of the father. And how wonderfully this dark tale is served by Tóibín, who can take small lives, the lives of ordinary people and make them stand for thousands (Nora Webster) and, as here, operatic, mythic lives, possibly the movers and shakers of history, and bring them to a scale where they become recognisably human like ourselves. The style of the telling is curious, and interesting. The female protagonists, Clytemnestra and Electra are given a first person narrative. 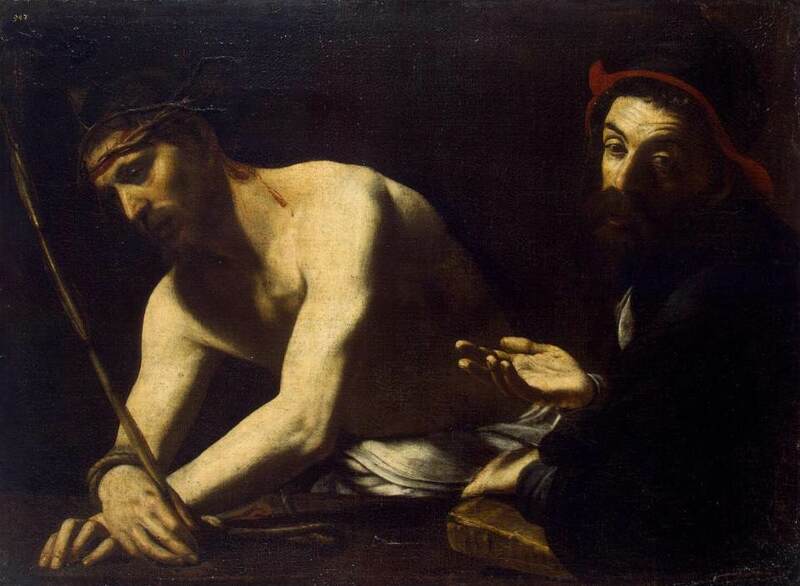 Orestes, first as a young adolescent, later as a young man has his history and point of view told in the third person. The effect of this is that though inevitably females in this society have far less obvious power, both Clytemnestra and Electra watchfully wait, plan and instigate action, of their own volition. Their identities become clear to themselves. Clytemnestra is allowed to speak for her own case, in this ‘I’ voice, and the reader can follow a coherence in the character, however much the actions of others may thwart her. And Electra, although initially much less powerful, feeling herself with less autonomy, more an instrument of fate decided by the gods, is repeatedly shown as developing her mother’s steely resolve. She moves steadily into taking her own power, a sense of the will of ‘I’ ; ‘I’ decide, ‘I’act, ‘I’ take responsibility. House of Names took me further into a fascination I already had with Ancient Greece, which seems so very far away and alien on one level, but, on another could be seen as close and accessible. As I read, particularly in the early Orestes section, I thought of more modern times, of recent conflicts, where rough justice, outwith the rule of law, is meted out; individuals, performing honour killings, factions united around shades of ideological beliefs, both secular and faith based, around nationalisms and ethnicities, taking the blade, the gun, the explosive device into their own hands, carrying out killings to ‘serve’ some ideology or another. Is this any different from ‘actions put in train by fate, serving curses and retributions laid down by the gods’ That eye for an eye, tooth for a tooth, you killed mine, I kill yours, you then kill mine in revenge and retribution for my action in killing yours, which was my revenge and retribution for your killing of mine. And, of course, all these many layers and continued thinking Tóibín brought me to, happened subliminally. He does not feel didactic to me but somehow seeps his characters, his worlds into mine. 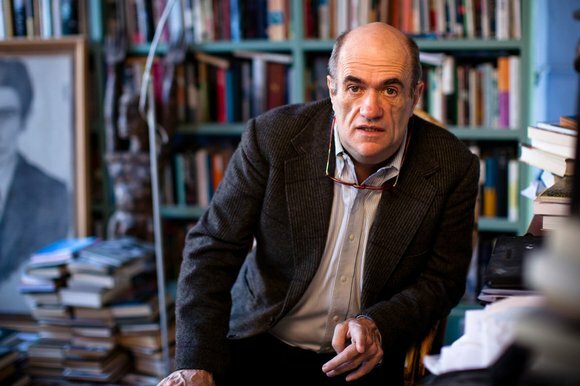 Colm Tóibín is a writer with an astonishing ability to write from inside the minds of women. He focuses particularly on writing beautifully complex women who are in some ways held back from really flowering into their full potential, because society at large has inhibited this, and they have, on the outside at least, conformed to those strictures. Nora Webster, the eponymous central character, is a woman from a small town, Enniscorthy in County Wexford (where Tóibín is from), who has recently been widowed. Her teacher husband, Maurice, interested in political debate, more outgoing than Nora, has died from a degenerative heart condition. Nora has her own grieving to do, and also concerns about her 4 children, two daughters, one almost at the end of her teacher training, one about to enter tertiary education, and her two younger sons, the eldest nudging adolescence, one still very much a child. It is the late 60’s, and feminism is beginning to seep into wider consciousness. Tóibín explores the fact that though relationships enrich us, they also inhibit a different development which might have happened. Most beautifully, with warmth, compassion, and a lovely humour he leads us into Nora’s journey through grief. But Nora also follows a half yearned for, half-resisted growth into independence and change, as she discovers that she has abilities, opinions, gifts and desires which she had subsumed beneath the role of being a wife and mother within a loving marriage. Now, she is the one who must make decisions, and some of these are for her own happiness, not only the happiness of her children. Living in a tight knit community, where everyone knows each other, and people inhabit specific places and roles, friends, family and neighbours may be wonderfully warm and caring, but sometimes, as Nora finds, that care may be stultifying, despite coming from a well-meaning place. Though superficially she is a woman fairly conventionally within her milieu, what bubbles, sometimes with difficulty, free, is a more ornery, passionate, highly intelligent, stubborn and feisty woman. From small beginnings, making momentous decisions such as selling the family holiday home, getting a fairly menial clerical job, and even getting a haircut and colour which others think is more suitable for a younger woman, Nora grows and changes. Wonderfully, Tóibín doesn’t turn her into an angel; she is at times wilful, stubborn, tactless, and selfish – in other words, a very real and authentically human person. And part of the great pleasure of this warmly written book is that though loss, pain, grief are at the heart of it, there is a rich enjoyment, the deep and ordinary pleasure in life – in the day to day, the buying of an expensive dress and feeling grand in it, as well as the finding of transcending, deeper pleasures, such as music which stirs the soul. This is in many ways a very simply written, accessible book, but its simplicity is extraordinarily skilful. Tóibín is a master story teller; one so good that he creates the illusion that to write like this is utterly effortless. Reader, Where Lies the Truth? 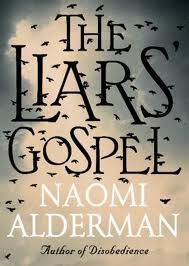 Alderman is a cool, pragmatic, reasoned writer, with excellent control of her medium. However, having recently read Colm Toibin’s The Testament of Mary, inhabiting some of the same territory, the Toibin book was constantly in my thoughts, and comparisons inevitable. Inevitably, as Toibin has continued to snag and pull at me, it was impossible to read the Alderman book without preconceptions. Had I read Alderman first, I’m sure I would have given it 5 stars, AND then the same to the Toibin – having read that first, I value this a little less. 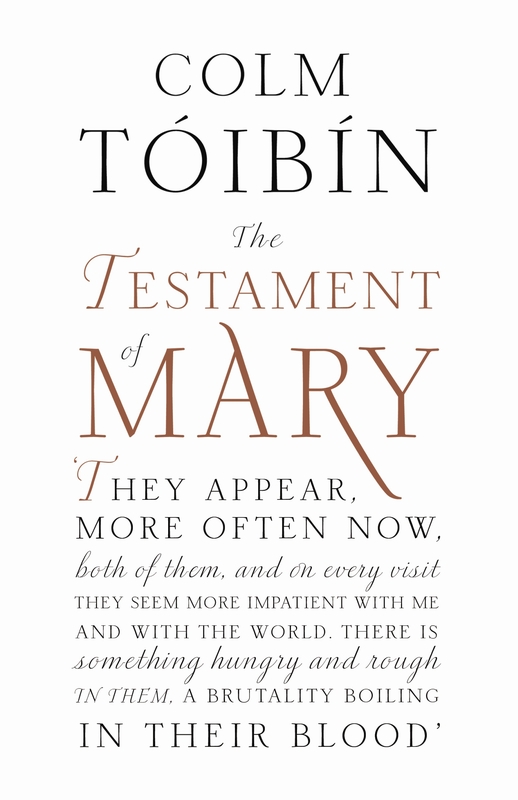 Comparisons ARE odious, the personality of each book is very different – by focusing on one person’s story – that of Mary, Toibin lifts this into a universal which will, I think, be disturbing, unsettling and insistent for committed Christian, agnostic and atheist alike. Toibin is clearly not a believer in the Gospel’s `spin’ (neither is Alderman) but he is more passionately, and personally engaged within the very human relationship of Mother and wayward, disruptive son. Although he offers a plausible explanation for how this particular story was woven, he is not afraid to come close to unexplained mystery – hence, there is unsettling questioning for the reader, of faith or none. the first Gospel is in Miryam’s voice (Mary). Yehoshua is clearly a man of charisma, but unstable and deluded. Quite mad. (Here is where Toibin scores as though his Jesus has many of these characteristics, his fervent belief is not quite so logically dismissable, there is……..a something). Iehuda (Judas) is here one of the more understandable characters – he is the visionary, the man of faith, who sees Yehoshua tumble into pride and a kind of arrogance. Caiaphas, the High Priest, is a wily politician, holding on to power, trying to find a way to wrest from Rome what he can, and keep what he can for his people, trying to give away as little to the occupying force as possible. Playing Pilate at his own wily game, keeping the faith of the people. I found this a profound and unsettling read, which I am very ambivalent towards. 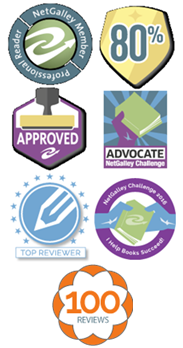 It is BECAUSE of the ambivalence, not despite the ambivalence, that I recommend it unreservedly, as it does what the best literature does, challenges and at times unsettles the reader, forcing them to think, question, re-evaluate, or even if just in a small way, look at something freshly, as if for the first time. 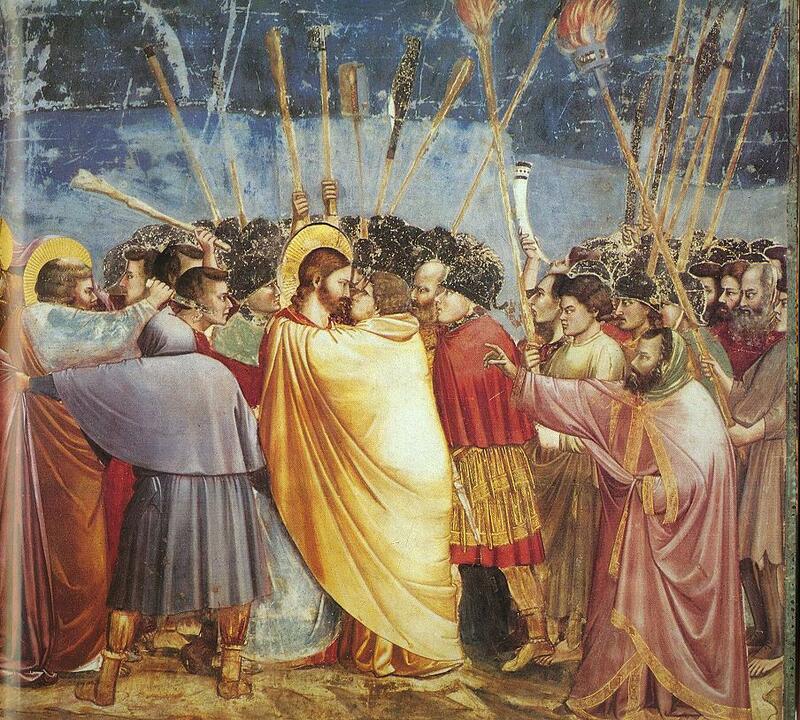 Here, Toibin looks at Christ, and some of the later events of his life, but through the eyes of his mother. Toibin’s Mary is far from the Gospel depictions. 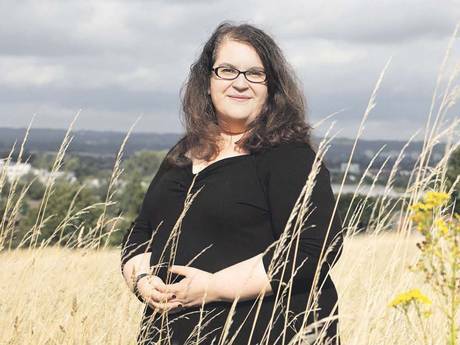 She is a very human, pragmatic, strong and self-reflective woman, and the thrust of Toibin’s viewpoint is that the reality, and the story told in the Gospels, is markedly different. In a sense, he suggests it is all ‘spin’ with the Gospellers, for their own reasons, involved in mythologising. 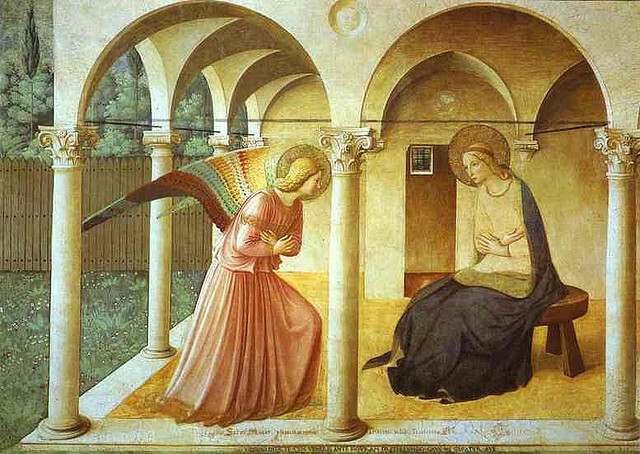 Everything is open to question, including the Annunciation, the validity of the miracles and the political need for a Messiah. 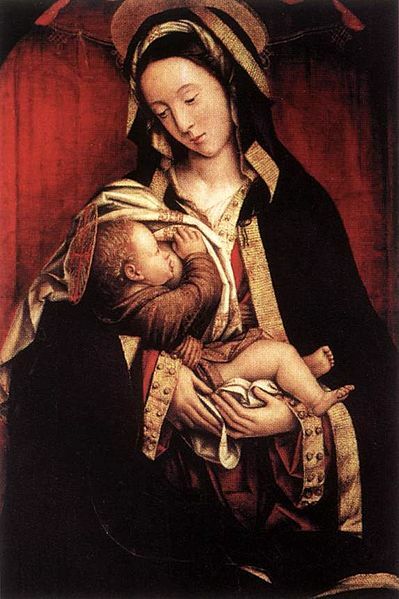 And yet, and yet……….this is not just a debunking of Christianity, there are unanswered questions, for Mary herself, and of course for the reader. IS this a possible way in which it all happened? But can we explain everything in our lives away by what is rationally explicable, as far as the rationality of the times allows? Certainly, Toibin suggests a rationality here which accords with a 21st century perspective, but leaves unanswered the Lazarus story, unsettling Mary and indeed the modern reader. This is not just a book however which might be of interest to fervent atheists – or indeed to Christians – it is a tender exploration into the heart of us, examining the flawed and fearful choices we make, the things we can’t forgive ourselves for, the weakness that leads us away from courageous acts – and the painful ambivalence of parenting. 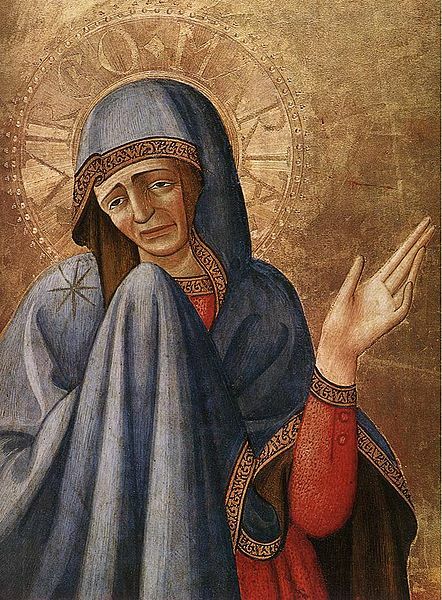 There is a subtext here of a relationship between Mary and her son which has gone wrong, a dysfunction, a son who has paradoxically become less loveable as he has moved out of the sphere of his parent’s values into a fierce certainty of his own rightness that is a little like arrogance. Particularly if his ‘rightness’, is not. To add to all this thoughtful, unsettling, challenging focus of The Testament of Mary, there is a writer at work here whose ability to weave the art, the craft and the creativity of writing into a whole, is consummate. This book is short – but it packs density within it. There is nothing flabby or overwritten, and I got the sense that Toibin was mastering the push-and pull of a book’s journey, the ‘keep the reader wanting to turn the page but know when to slow the reader down to make them stay and reflect this’, astutely, and beautifully.